Still Beta! You are the last defend! 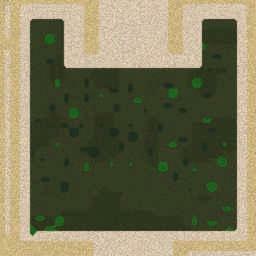 Train units to fight invaders, equip your units and kill those invaders! Summon hero from tavern! AI works! No one has posted a comment for BloodyWarfield.w3x yet.